Nice design and decorative light:it gives off a great design below the light due to the honey-comb type cut in the plastic cover. Build in sensor and automated switch:the light comes on at night and goes off at dawn. Durable plastic:waterproof,heatproof,it can stay in place well and handle a good mount of wind,rain and snow. Super easy installation:there are no confusing wires,easy to install, done in less than a minute. 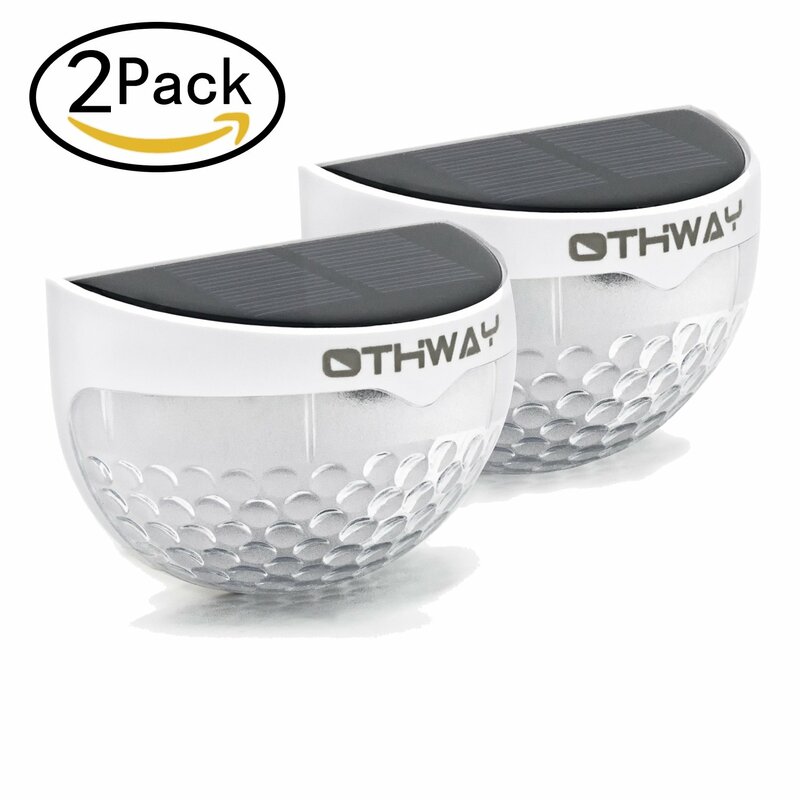 100% customer satisfaction guarantee:OTHWAY will always stand behind her products and all our products provide one year warranty.